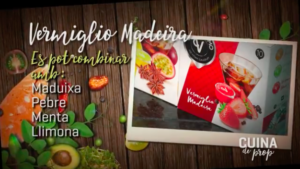 Watch the TV show ‘Cuina de prop’ by clicking here. 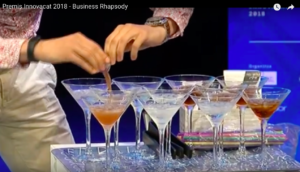 Oriol, co-founder of Vermutissimo, tells us how to make five cocktails with vermouth and Vermutissimo. 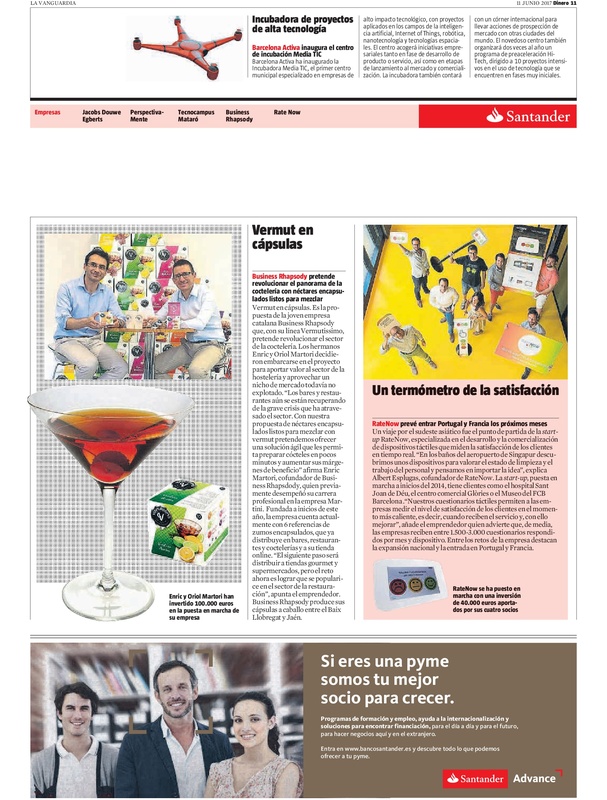 Vermutissimo has been a finalist of Innovacat prizes. 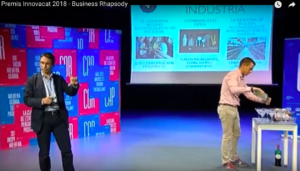 Organized by the City Council of Manlleu with the sponsorship of the companies BonPreu, Casa Tarradellas, Girbau, La Farga, Seidor and Quadpack. You can see the presentation by clicking here. 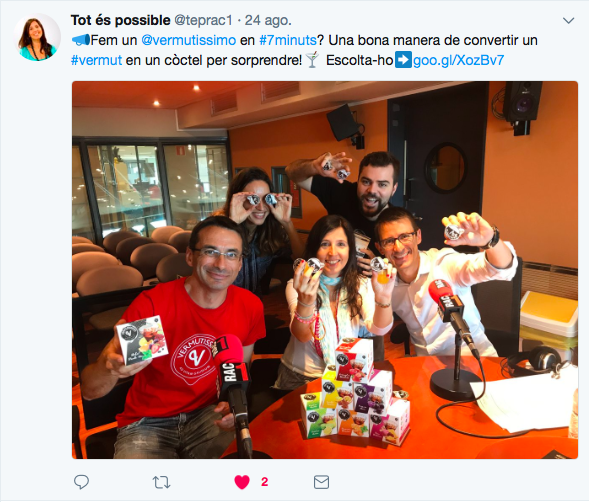 RAC1 radio station invited us to explain Vermutissimo at the section #7minuts of its program ‘Tot és possible’. Click on the photo to hear the interview. Alimarket writes about Vermutissimo 6 recipes that turn vermouth unto cocktails. 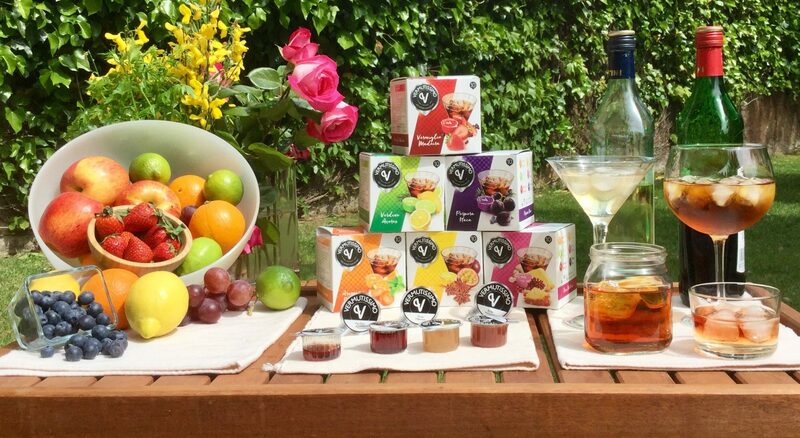 If you would like to try Vermutissimo 6 flavours there is nothing like a Multiflavour Experience. 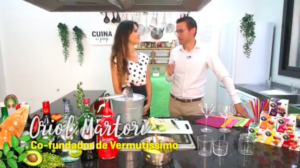 Journalist Carme Escales from El Periódico in Barcelona gives us a brief history of vermouth and explains how, thanks to Vermutissimo, we can “tune” our favorite vermouth. You can tune your vermouths to your liking by buying the different varieties of Vermutissimo here. 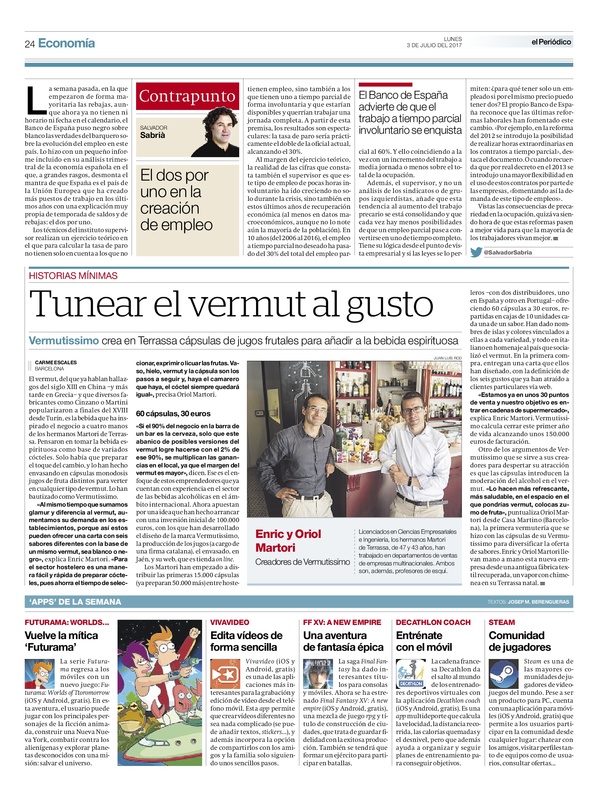 Thanks to Jordi Català for this interesting article in Cerodosbé and for the spectacular infographic that describes all the details of Vermutissimo. Turn your vermouth into a cocktail of new flavors and aromas with the Vermutissimo capsules available here. 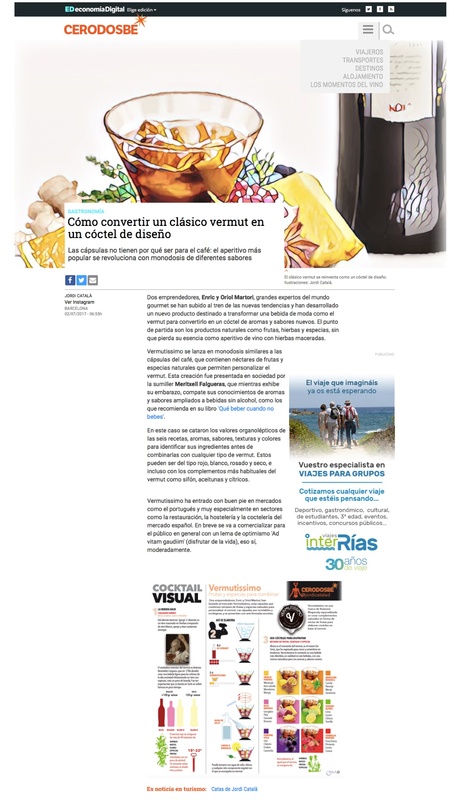 Vermutissimo Verdino Açores capsules at La Vanguardia Magazine. Refresh vermouth with Vermutissimo Verdino Açores clicking here. 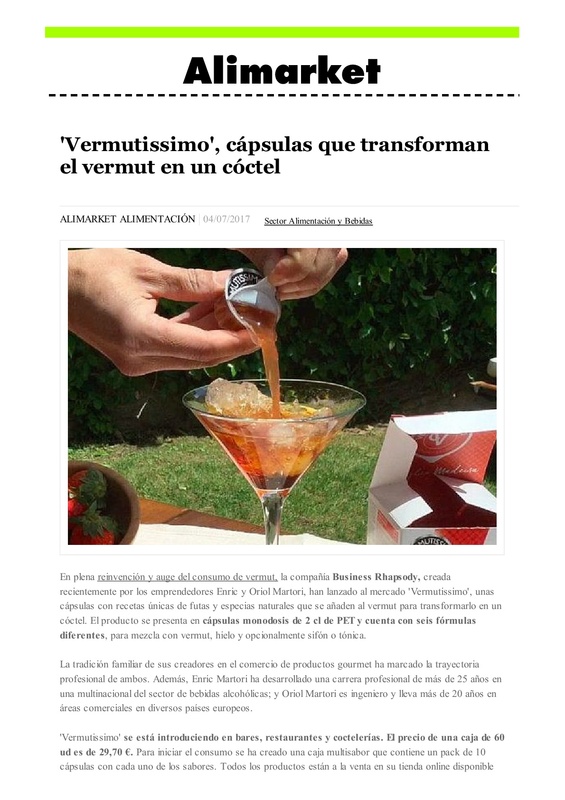 Expansión explains at its section New Assets the revolution that Vermutissimo brings to classical vermut. To be part of this revolution click here.